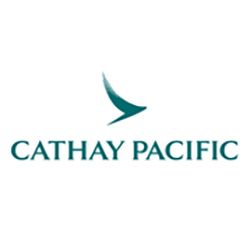 Cathay Pacific, the flag carrier of Hong Kong, launched the AeroMobile service in June 2016. Connected flights will depart from Cathay Pacific’s Hong Kong hub to destinations including Bangkok, Singapore, Osaka and other long-haul destinations. 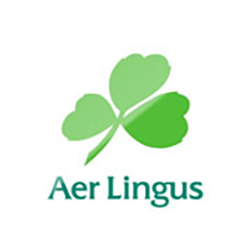 Aer Lingus launched the AeroMobile service in September 2013. Air France launched the AeroMobile service at the end of May 2013. 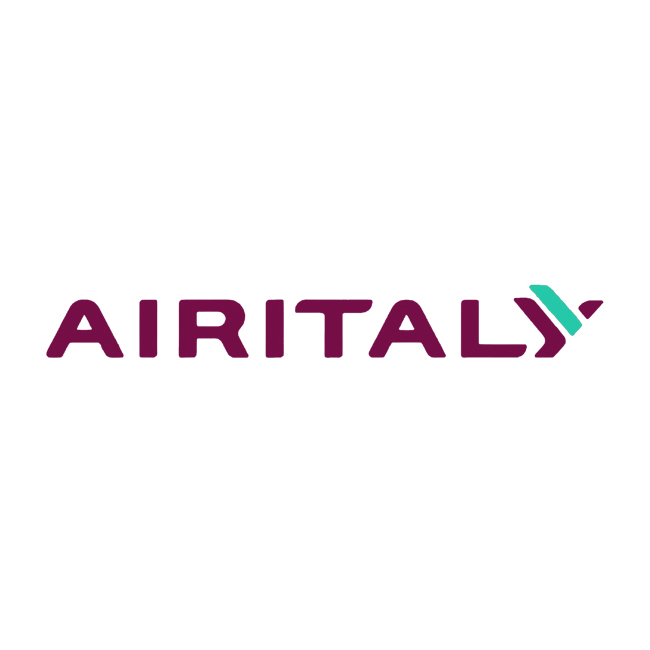 Air Italy launched the AeroMobile service in September 2018. 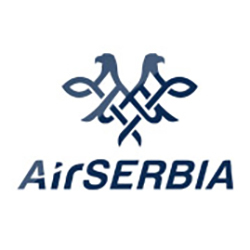 Air Serbia, the national airline of Serbia, launched the AeroMobile service in October 2015. 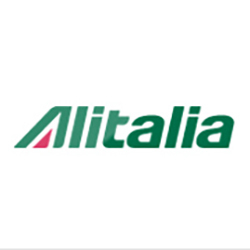 Alitalia launched the AeroMobile service in June 2015. Asiana Airlines, one of South Korea’s major airlines, launched AeroMobile 3G services in May 2017. 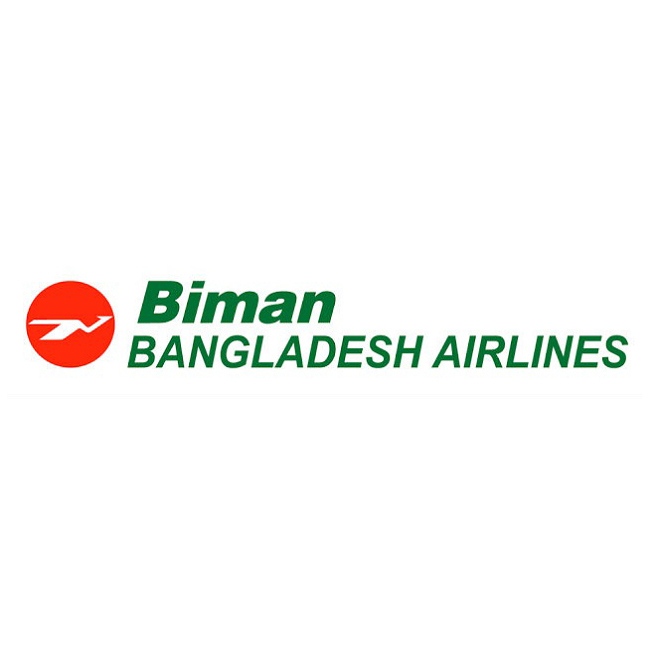 Biman Bangladesh Airlines launched the AeroMobile service in September 2018. 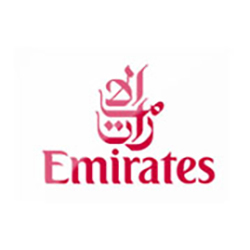 Emirates launched the AeroMobile service in March 2008. The maiden flight was from Dubai to Casablanca on an Airbus A340-300 aircraft. 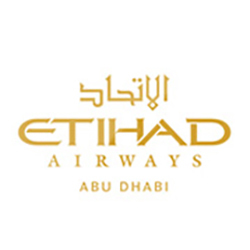 Etihad Airways launched the AeroMobile service in November 2012. 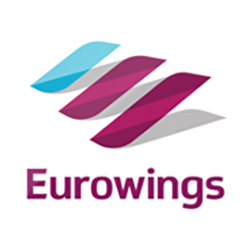 EuroWings, Germany’s leading low-cost airline, launched the AeroMobile 3G service in May 2016. EVA Airways launched the AeroMobile service in June 2014. 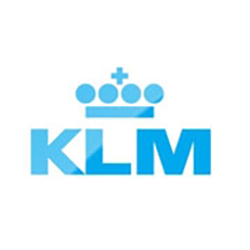 KLM launched the AeroMobile service at the end of May 2013. 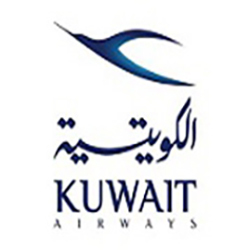 Kuwait Airways launched the AeroMobile service in December 2016. Lufthansa launched the AeroMobile service in February 2014. 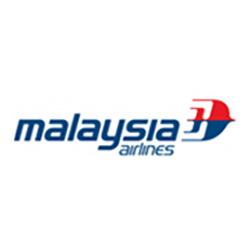 Malaysia Airlines launched the AeroMobile service in January 2018. 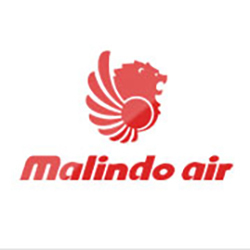 Malindo Air launched the AeroMobile service in May 2015. 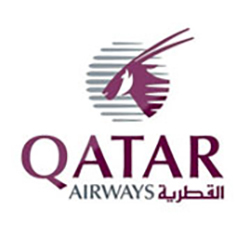 Qatar Airways launched the AeroMobile service in January 2014. SAS launched the AeroMobile service in December 2012. 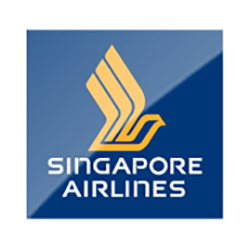 Singapore Airlines launched AeroMobile services on 27th September 2013 on their Boeing B777-300ER. 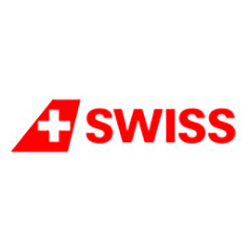 Swiss International Air Lines, Switzerland’s flag carrier, launched the AeroMobile service in February 2016. TAP Air Portugal launched the AeroMobile service in December 2018. 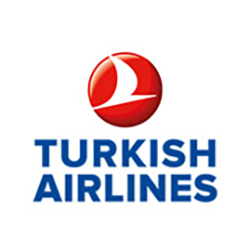 Turkish Airlines launched the AeroMobile service in December 2016. 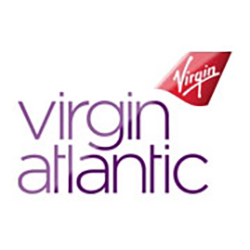 Virgin Atlantic launched the AeroMobile service in December 2011. Since then, London Gatwick has become a fully connected hub for flights to and from the UK.